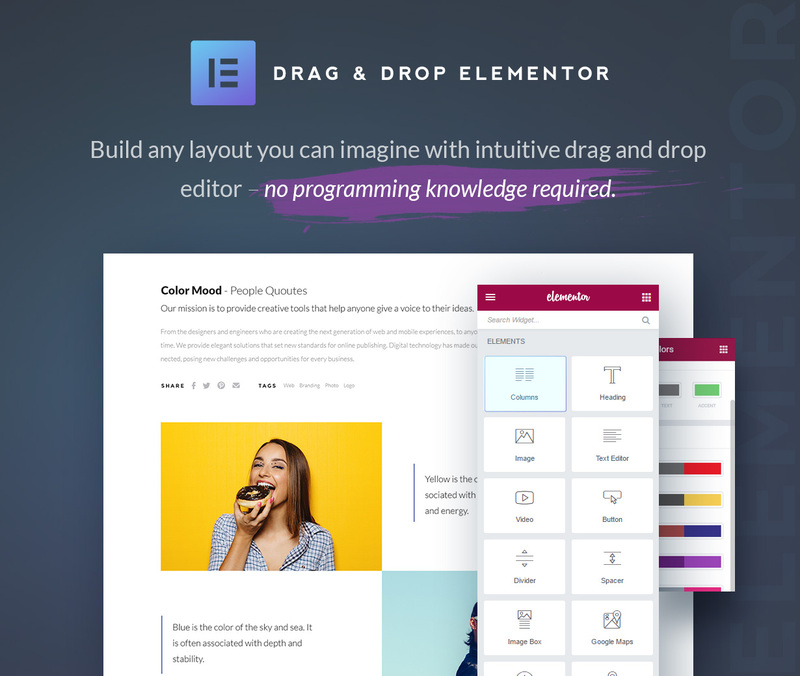 Meet our absolutely fresh creative WordPress theme specifically crafted for agencies and individuals that make uncommon and original products and provide oddball services for businesses and physical entities. 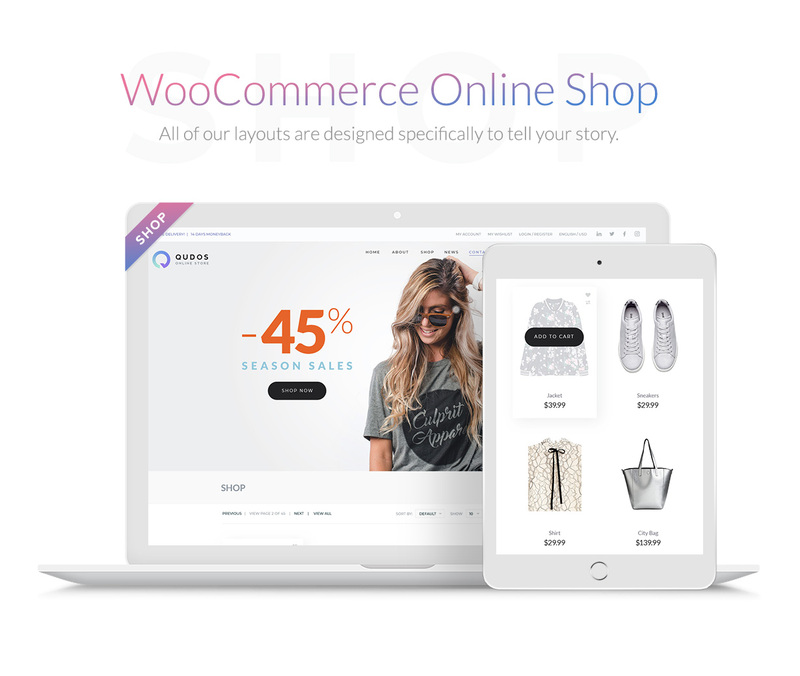 And of course the theme is fully compatible with WooCommerce and comes with online shopping functionality as well as a bunch of amazing web-store page templates to customize for your custom products and start selling online with simplicity. Learn the theme’s features to find out more of its unlimited possibilities.